Welcome back to our discussion of Vanguard!! rules! In this instalment, we shall discuss the rules concerning deck construction and how to G-assist. 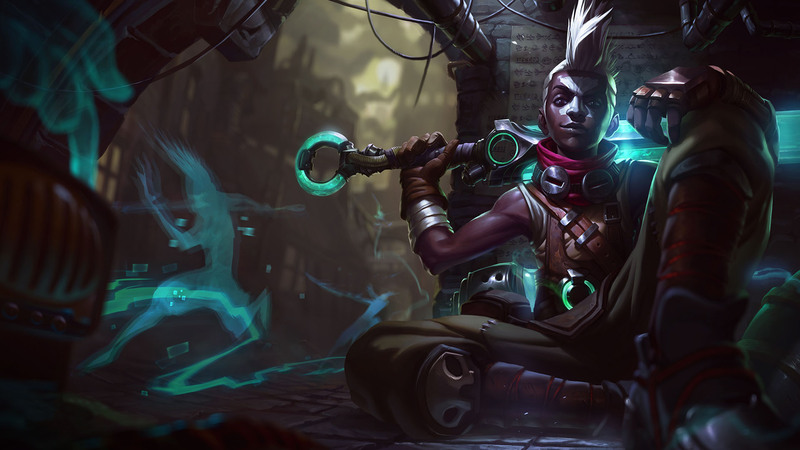 We will also cover basic tactics in deck design, including end-game, combos and resource management. 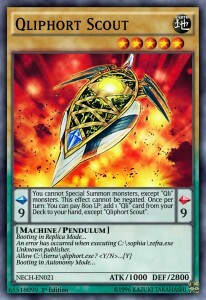 Decks must be exactly fifty cards (including starting vanguard). 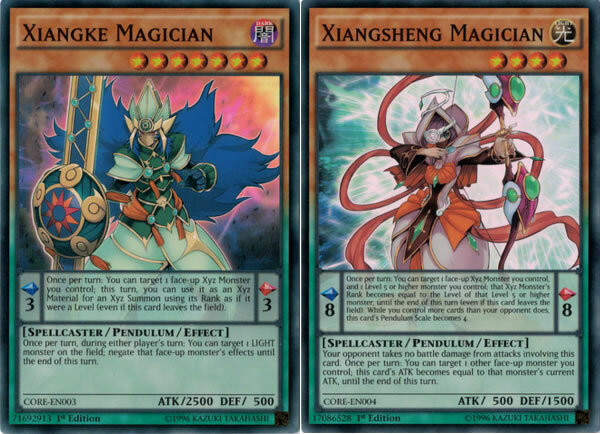 There cannot be more than four copies of cards with the same name in a deck (Unless the card states otherwise). 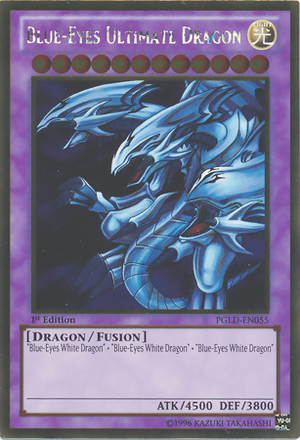 This means that even if two cards have the same name but different effects (such as Phantom Blaster Dragon), there can only be four cards named ‘Phantom Blaster Dragon’ in the deck. Decks must contain exactly sixteen trigger units, of which only four may be heal triggers. 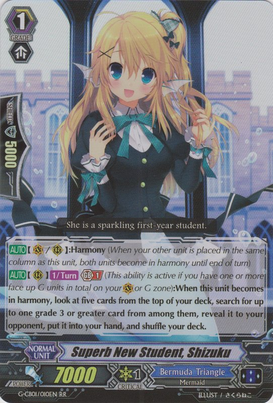 Decks may only contain four units with the Continuous skill ‘Sentinel’. Decks may include a G-deck of up to eight units. Cray Elemental units can be included in any deck, as they have the Continuous skill of being from all clans and all nations. Royal Paladins can contain up to four copies of Blaster Dark (a Shadow Paladin), so that they can use the effect of Majesty Lord Blaster. 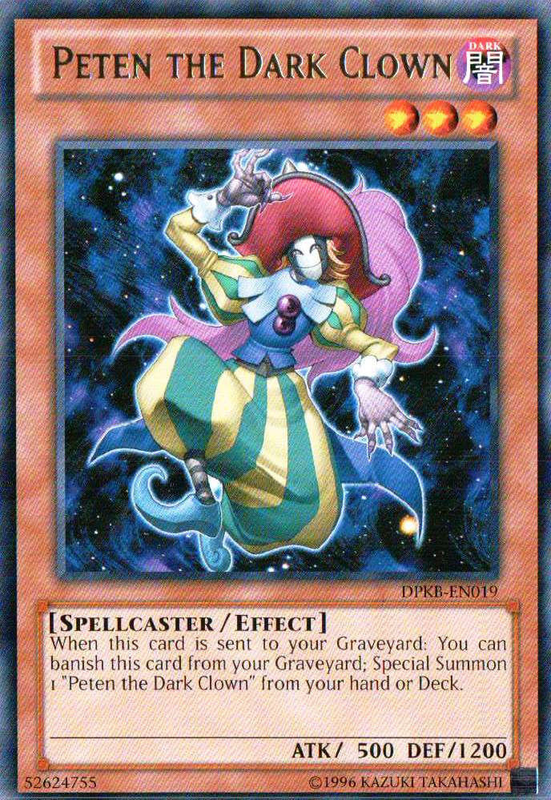 Link Joker can use any card with ‘Я’ in its name, because of the effects of Star-vader, “Omega” Glendios and similar cards. These are Continuous skills which mean that any unit with ‘Я’ in its name is always also counted as a Link Joker. Some units have continuous effects which make them part of two clans at once. 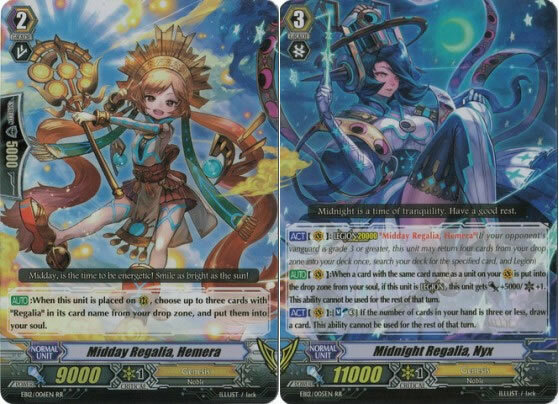 So far, only three units have this ability: Blaster Blade Spirit (Royal Paladin) and Blaster Dark Spirit (Shadow Paladin) both count as Gold Paladins, while Coral Princess, Thetis is an Etranger who also counts as an Aqua Force. This ‘pyramid’ structure means that you are less likely to get ‘grade stuck’ early game, as Grade 1s and 2s are significantly more likely to turn up than Grade 3s. As the Vanguard must be upgraded over a series of turns, it is likely that the user will draw into a Grade 3 by the turn they need to ride one. 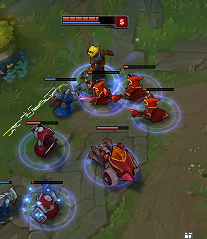 Even though Grade 3 units have a high power, most players prefer to use Grade 2s as their main front-row rear-guards as they can be used to intercept and so keep their shield value. Many Grade 3s, therefore, are run at 8 largely for the purpose of consistency and to provide good cards to discard for Strides or Perfect Guards. 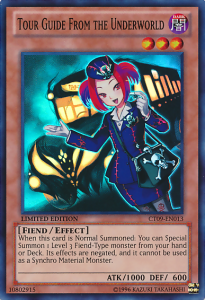 Some Grade 3 units like Nightmare Doll, Alice are used as dedicated rear-guards for the usefulness of their skills. Sometimes, even with this consistent Grade ratio, a player is unable to ride. It is at this point that G-Assist is used. Click here to learn how to perform it. A good place to start choosing cards for your deck is to work out how you want to win the game, and then build the deck with this in mind. Often, this is by choosing a Grade 3 or 4 ‘boss monster’ to focus on, and then choosing good units to support it. 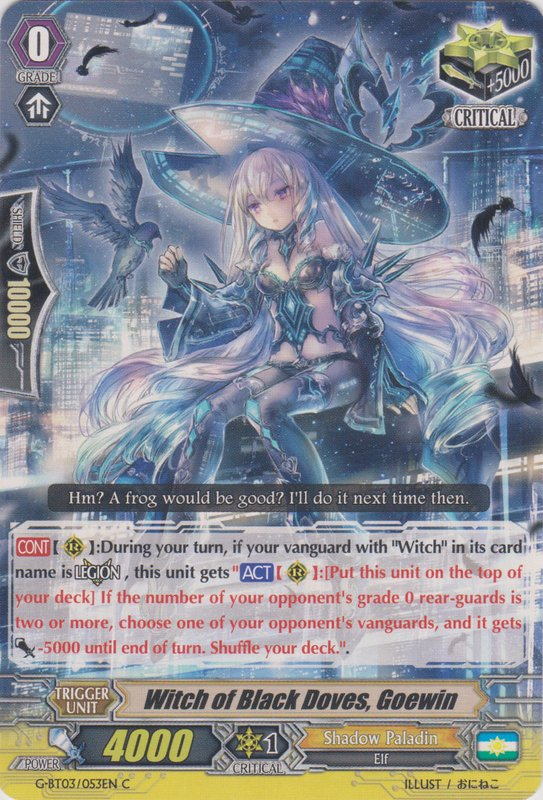 In Dark Irregulars, for example, a player might wish to focus on Abominable One, Gilles de Rais. 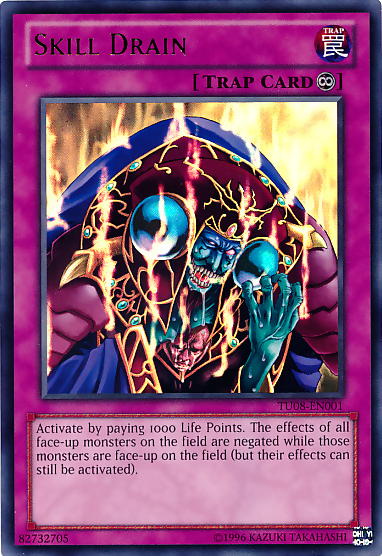 He has two effects which only activate with either ten or fifteen cards in the Soul, which means that a deck which uses him needs to include many soul-charging effects. As Gilles is a Grade 4, the player will need a Grade 3 to use as their main Vanguard – they might choose Psychic of Storm, Rigil for his ability to soul-charge quickly and for his powerful retirement ability. 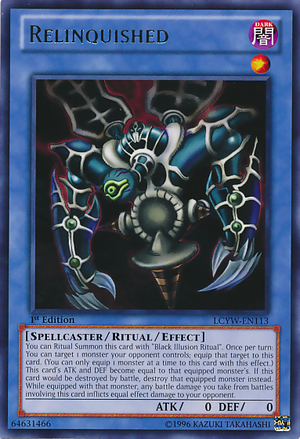 As Rigil can soul-charge five cards on his own per turn, including Doreen the Thruster in the deck would be sensible, as she can gain 15000 power from his effect alone! 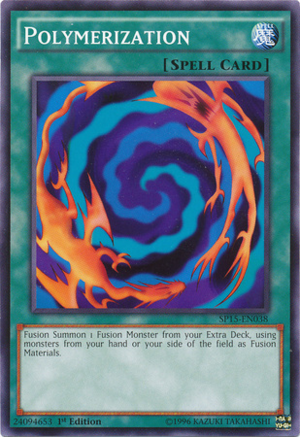 From choosing simply one boss monster and selecting cards to help his effect, a deck with powerful synergy can start to be formed. In decks which focus on boss monsters with Limit Break 4, players usually use Limit Break Enablers. 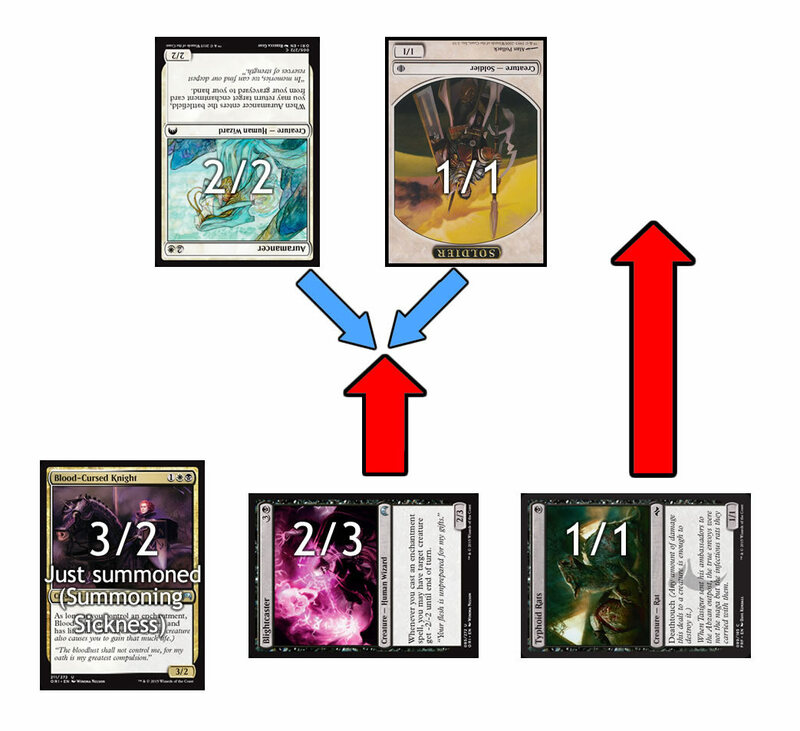 Some combinations are more obvious than others, and admittedly some research needs to be done to find the interactions between the cards, but that’s just part of the fun of deck construction! Not all rear-guards have to support the ‘boss monster’ of the deck, and many are useful because they are strong in their own right. In the case of Gilles de Rais, it’s a good idea to make sure that there are enough units which can soul-charge to be able to use his effects, but dedicating too much of the deck to setting up the soul means that the deck will not be able to do anything outside of soul-charging. There are several things to think about when selecting rear-guards, such as their power, costs and effects. 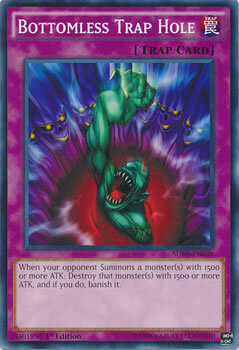 Many strong effects use counter-blasts or soul-blasts as their costs, which limits how many times they can be used in a game. As tempting as it can be to use loads of these effects, they do not work when the player runs out of that resource! A balance needs to be found between these sorts of effects and ones which can help to pay for them. Battle Sister, Lemonade can be used to reset counter-blasts, but equally uses a large amount of soul to do so. As such, she converts a resource used relatively rarely by her clan (the Soul) in order to help what is very commonly used (counter-blasts). With certain units that consistently soul-charge, like CEO Amaterasu, her effect might be able to be used multiple times in one game, but her effect will most likely only be able to be used once as it has an expensive cost. However, the advantage that can be gained by being able to use more counter-blasts can be significant. Being able to use Diviner, Kuroikazuchi more times in a game is valuable, and so finding a balance between resetting costs and using them is important. 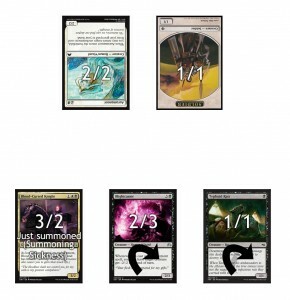 Most players, therefore, will try to use some cards with costs for their effects, some without costs for their effects and some to help pay costs. It is also important to consider power when constructing a deck. As most Grade 3 vanguards have 11000 power, it is good to make columns that can reach 11000, 16000 or 21000 power. As shield can only be applied in 5000 point blocks, an 11000 power attack against a vanguard is often identical to a 15000 power attack, as they both require 5000 shield to block! As such, the selection of Grade 1 and 2 units is often made to form columns which reach these power thresholds, as it enables them to hit efficiently. Diviner, Kuroikazuchi can be boosted by a 7000 or more booster to force a 10000 shield, and so has both a strong effect and a strong offensive presence. Battle Sister, Lemonade has a great effect too, but a tiny power, and so finds it difficult to create strong columns. 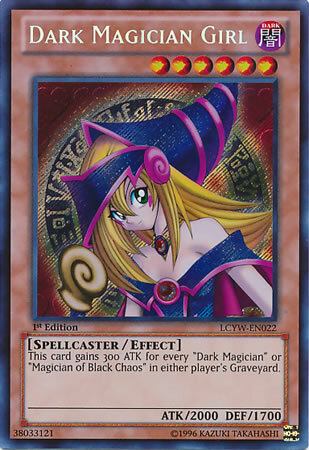 She would work well boosting Diviner, Shinatsuhiko (who can gain 3000 power when attacking a vanguard, becoming 12000 on her own), as she grants just enough power to reach the next stage. 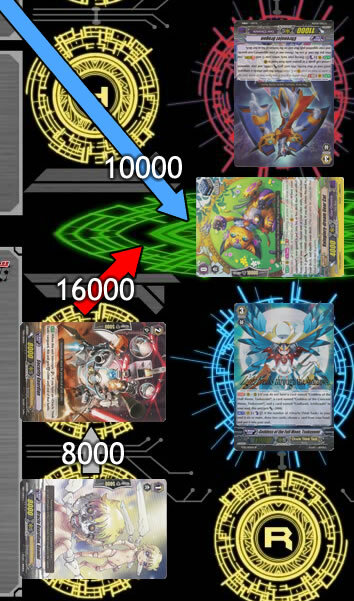 Many players like to run similar 12000 attackers as they can hit a vanguard un-boosted – these cards also usually do not use any resources, and so can be included in most decks without problem. 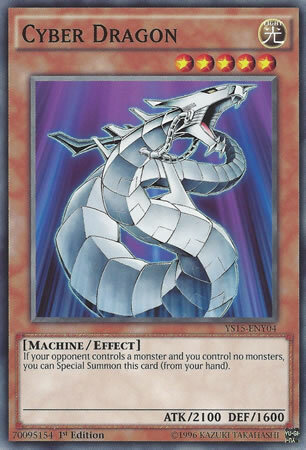 Some cards have the Continuous ability Sentinel, which means that only four cards in total may have that ability in the deck, even if the units have different names. Newer Sentinels may be easily recognised by their golden shield crest, although the first Sentinels merely had a shield with a value of ‘0’. There are currently two main types of Sentinel units, Perfect Guards and Quintet Walls. Perfect Guards are the most commonly used form of Sentinel, and for good reason. 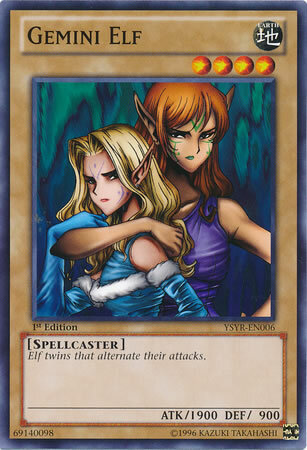 At the cost of discarding a card, they can make a unit entirely immune to an attack, allowing even the strongest attacks to be blocked with two cards. Some Perfect Guards can only be used to defend attacks made against the Vanguard, while others may block any unit. The Vanguard-only Sentinels almost always have the ability to turn damage face up provided another copy of them is in the Drop Zone, allowing that user to use more abilities in the future. The other Perfect Guards are significantly more flexible, being able to guard rear-guards and be used when called from the deck (rather than just from the hand), but do not un-flip damage. 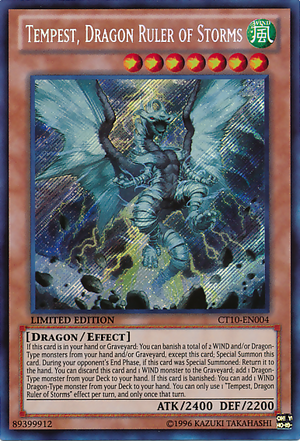 As such, they are often considered to be superior in decks which value their rear-guards highly, and also are considered to be better against units such as Dragonic Overlord, the End. Quintet Walls are substantially different. 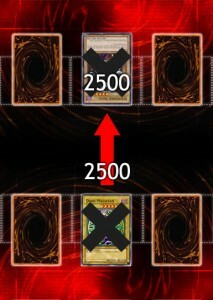 The user does not need to discard a card, but equally their shield is less strong. 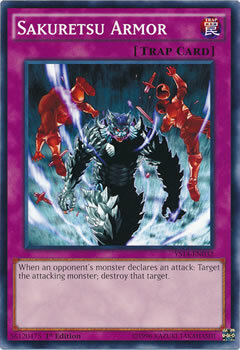 At the cost of a counter-blast, they call the top five cards of the deck to the guardian circle to guard. As such, depending on luck, they can be anywhere between a 0 to 50000 shield, but most commonly act as a 25000 shield. Quintet Walls are usually used in decks which expect to have a low hand size or in Legion decks, as they can single-handedly set up the Drop Zone to Legion. 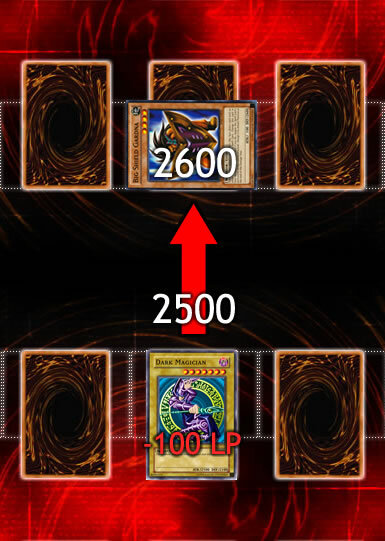 Some cards, such as Apple Witch, Cider, can be used with Quintet Walls to make them more efficient, in this case by placing all the cards called into the Soul instead of the Drop Zone. 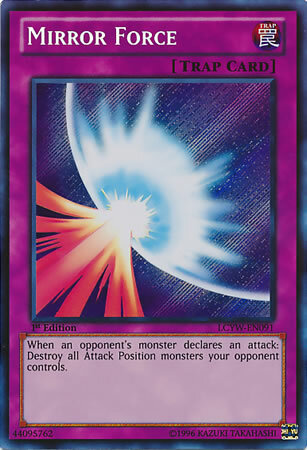 Almost all competitive decks use four Sentinels, as they are extremely useful cards. They allow even the most powerful attacks to be easily blocked, and can make the difference between winning and losing. The choice of triggers is often best left until the rest of the deck has been planned, as they should be chosen to compliment its strengths. Decks usually contain all four heal triggers, as healing is a valuable resource, so the decision usually comes down to how to allocate the remaining twelve. Many decks work best with eight to twelve critical triggers, which means that even one attack hitting can be devastating to the opponent. Critical triggers work well in decks with otherwise weak rear-guards, as, even though only a few attacks will hit, they will be powerful when they do. 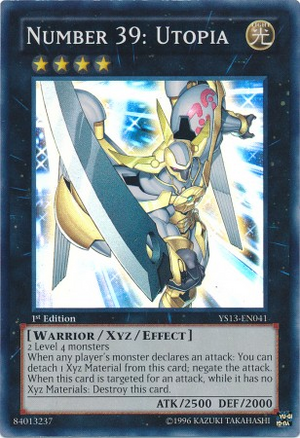 They can also punish the opponent heavily for not guarding attacks from the vanguard, as Stride units can potentially deal four damage in a single attack, even without their effects. Stand triggers, by contrast, work best in decks with powerful rear-guards and ones which expect to have a large field presence. 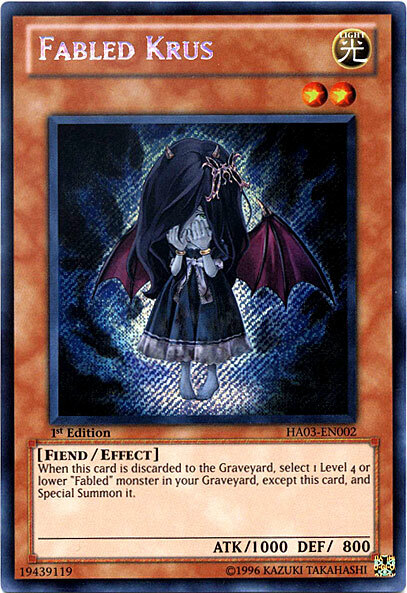 The idea behind stand triggers is to force the opponent to use more cards to guard attacks, and a great example of their optimal use is in Murakumo’s Covert Demonic Dragon, Hyakki Vogue “Яeverse”. He can easily produce a pair of rear guards with 31000 power, and stand triggers mean that the opponent might well need to block five attacks at that power! 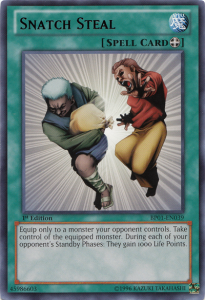 Clearly, this can be a devastating combination, and forces the opponent to take substantial damage or else use their whole hand and field to guard. 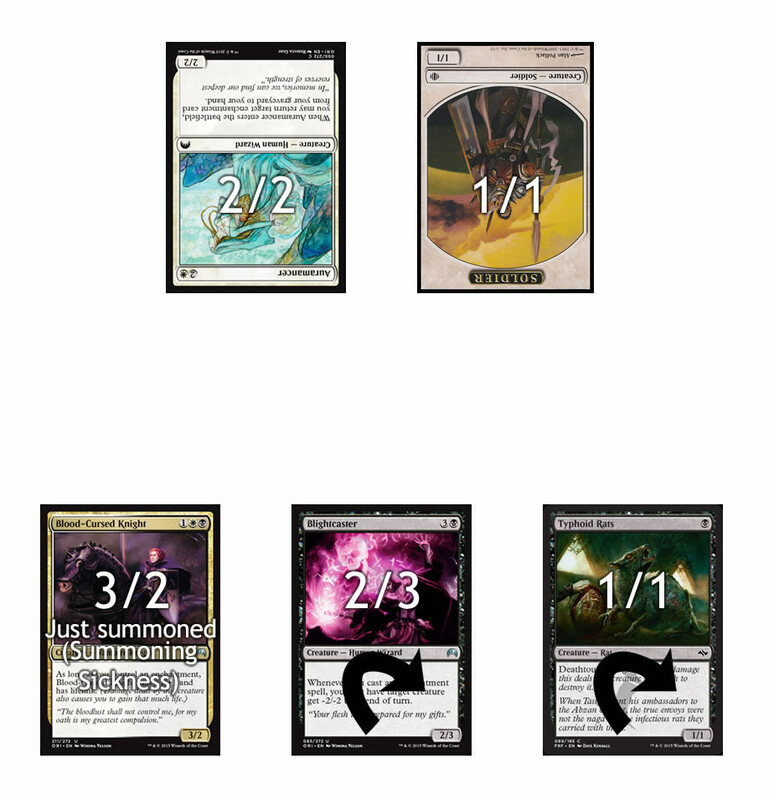 Draw triggers are used to add consistency to decks, especially those which rely on multiple copies of certain cards, rely on having a greater hand size than the opponent, or use many discarding and retiring effects. As draw triggers only have 5000 shield, they are not inherently defensive cards unless combined with Perfect Guards. Draw triggers are often seen used at four copies, allowing the focus to be on critical or stand triggers. If you’re unsure about what line-up to use, the ‘Rainbow’ set of four of each kind of trigger is often a good starting point, allowing the user to test which ones are better than others in actual gameplay, and to change their deck accordingly. Most starting vanguards that are used have the ability ‘Forerunner’, which allows them to be called to a rear-guard circle when they are ridden. Forerunners often have an ability which is activated by putting them into the Soul, which allows them to be later used for soul-blasting. Several starters, however, are designed to stay in the Soul when ridden. This is often as part of something called a ‘ride chain’, where the player attempts to ride specific units in succession for powerful bonuses. An example of this is Godhawk, Ichibyoshi, which is used to set up the Tsukuyomi series. 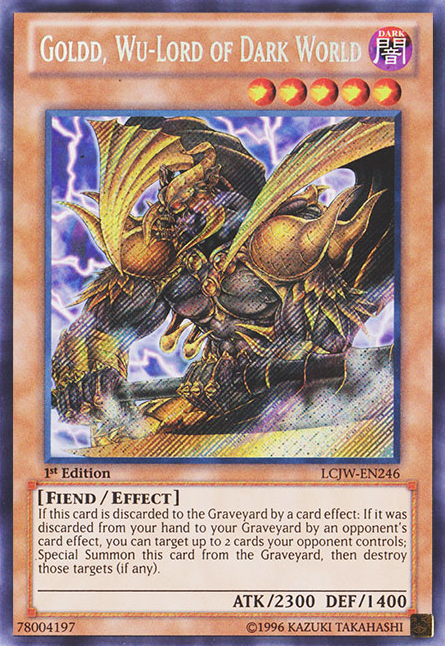 If you are using a ride chain, then your starting vanguard is pretty much determined for you! For other decks, the choice of Forerunner is largely based on what effects you value more highly, and should be tailored to suit your playstyle. 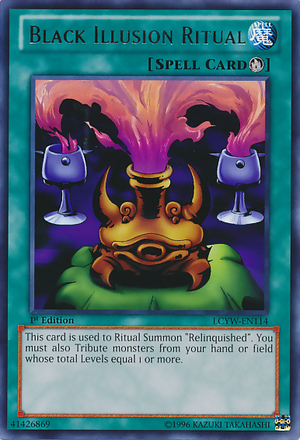 Most decks, therefore, have a lot of flexibility in which cards can be run. Using four Sentinels and a good variety of triggers is a must, but everything else can be tailored to suit your end-game goal. 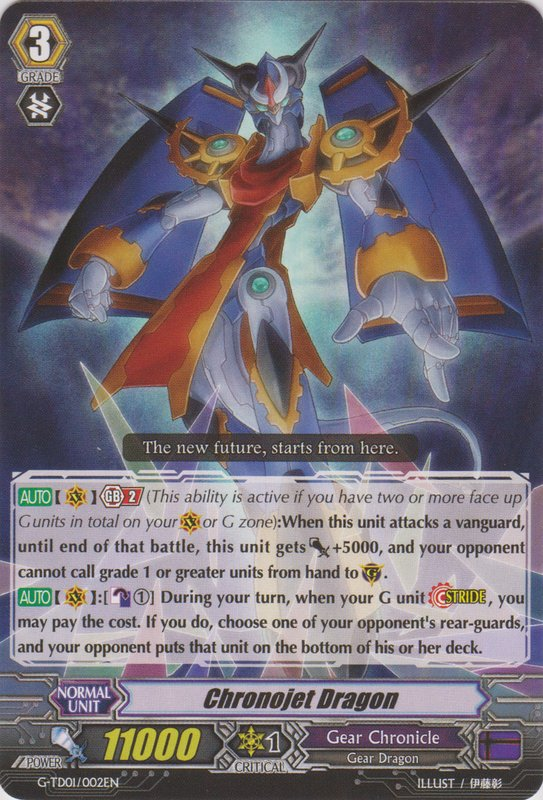 The choice of cards for the G-Zone should be made to complement the main deck, although, as you can Stride whichever unit you like, it is much more viable to include situational cards. The main deck requires a little more balance between effects, and spending the time to make sure that the deck has balanced costs, decent columns and reliable combos is well worth the time. When a player is unable to ride to a higher Grade and have not yet reached Grade 3, they may perform a G-Assist. The player reveals their hand, then searches the top five cards of their deck for the Grade they need. If they find one, then they remove two cards from their hand and two cards from their G-Deck from the game, then can continue to their Ride step as usual. 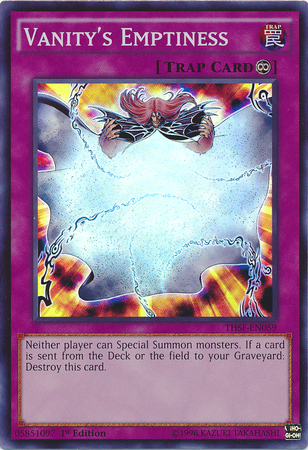 The cards removed from the hand and G-Deck are not considered to have been discarded or Bound, so, even though the cards removed from the G-Deck are removed face-up, they do not count for the purposes of Generation Break abilities. Further, if the player attempts to G-Assist with only one card in hand, then they will need to remove the card they added to pay the cost. A player who foresees being unable to ride should therefore keep a hand size of at least one to be able to G-Assist usefully. If no card is added to the hand by G-Assist, the cost is not paid. Welcome back to our discussion of Vanguard rules! In this instalment, we will be explaining the various effects and their costs, and discussing the more complicated aspects of the game such as timing. 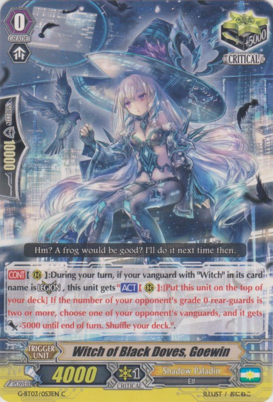 This article aims to discuss everything you need to know about how effects in Vanguard interact! 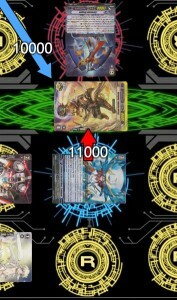 In Vanguard, many actions are shown by a visual shorthand. 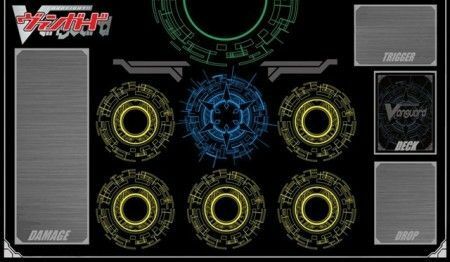 We have already discussed the Grade abilities of Boost ( ), Intercept ( ) and Twin Drive ( ), so we will ignore these and move on to the other symbols! 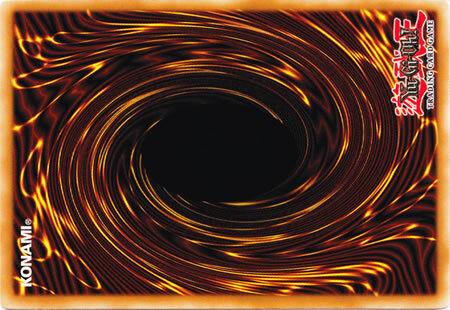 – Active skills can only be used in the Main Phase of the player’s own turn. When the player wishes to use the ability, they simply pay the cost and then resolve it. Unless they have a ‘once per turn’ clause, these abilities can be used as many times as the player wishes, provided the cost can be paid, and can be used to create serious advantage for the player. 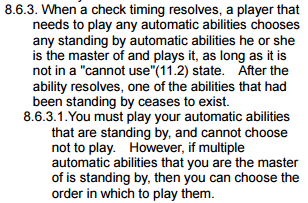 – Automatic abilities respond to a specific event, and can only be activated once each time that event occurs. 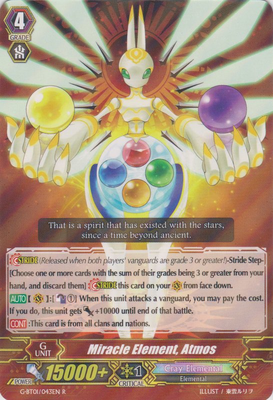 An example might be Battle Sister, Maple, who gains 3000 power when she attacks if her controller has four or more cards in hand. Unless they have a ‘once per turn’ clause, these abilities can be used as many times as their event occurs. – Continuous abilities provide lasting benefits for as long as their conditions are fulfilled. 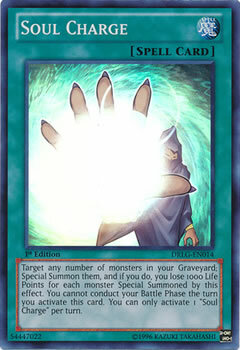 For example, this can involve an increase to a units power provided a certain card is in the Soul. 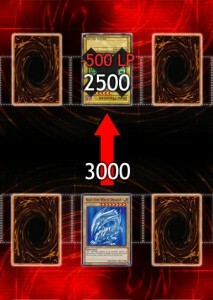 Continuous abilities are active on both players’ turns. 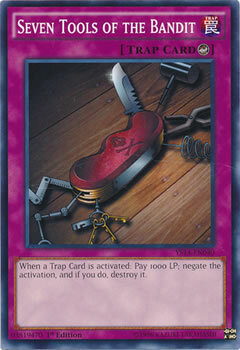 These are often accompanied by a symbol to show where the cards may be activated. This can be for the Vanguard Circle, for the Rearguard Circles, for the Guardian Circle, while other zones are usually put in brackets and followed by a colon, such as ‘[Drop Zone]:’. 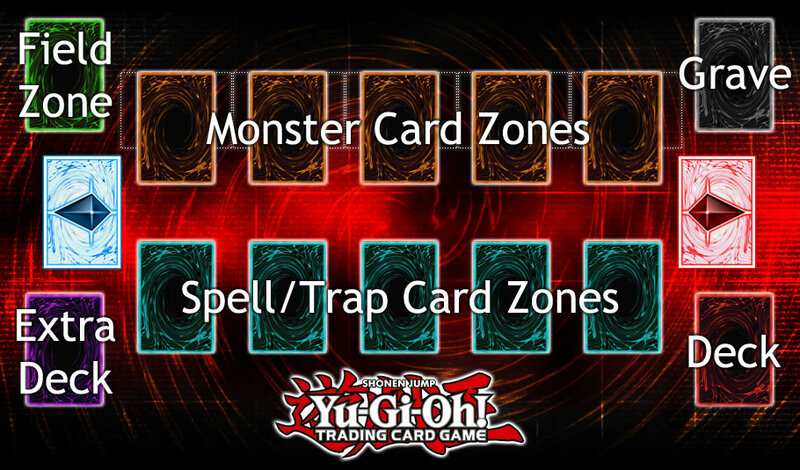 Card costs and effects are easily distinguished by the fact that costs are put in brackets following the symbol which designates the zone in which it may be activated. For example, a card could read ‘ : [Put this unit into your soul]’, which allows for the card to be read easily and without confusion. The following is a common list of symbols seen as costs and effects. 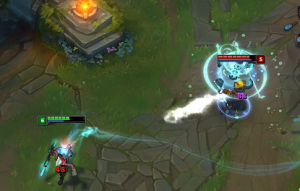 – One of the most common symbols is Counter Blast. Most often seen as a cost to be paid, a Counter Blast is turning a face-up damage of the player’s choice in their Damage Zone face-down. This limits abilities to being used only after the controller has taken enough damage, and effectively serves as a ‘comeback mechanic’. Abilities with a Counter Blast cost cannot be used unless that many cards can be turned face-down. – Counter Charging is the reverse of Counter Blasting. 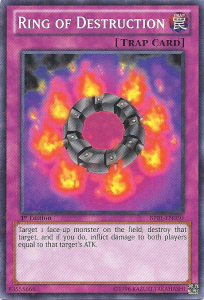 This symbol has only recently begun to be used in the game, and previously has been represented by the phrase ‘choose a card from your Damage Zone, and turn it face up’. 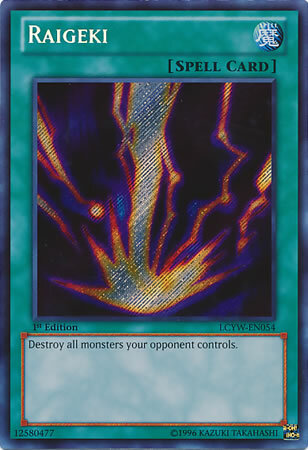 This allows the player to re-use cards for Counter Blasts without taking additional damage. 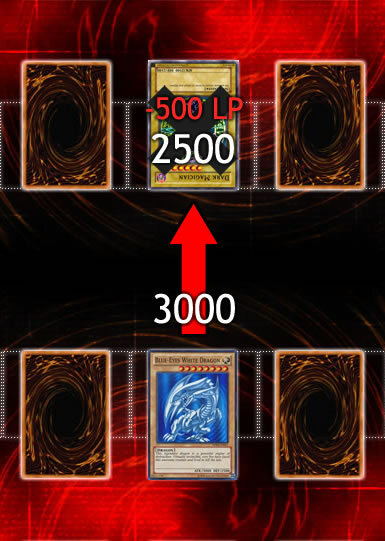 – Soul Blasting is often seen as a cost for abilities, and uses the Soul (the stack of cards under the Vanguard) as its resource. 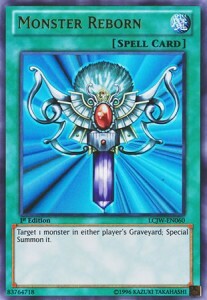 A Soul Blast is to take a card from the Soul and put it in the Drop Zone, and effects using this resource cannot be activated if there are not enough cards in the soul. 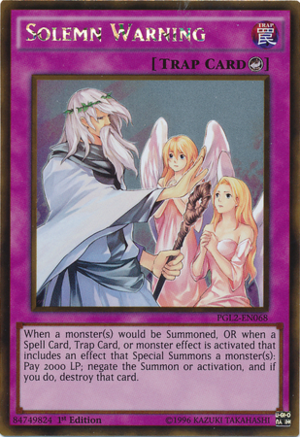 Without its opposite effect, most players will only have access to two or three Soul over the course of the game. – Soul Charging is the reverse of Soul Blasting. This is sometimes seen as a cost, but is more often part of an effect. To Soul Charge, you take x cards from the top of the deck and place them underneath the Vanguard. Trigger effects are not activated at this time. – The Stand symbol shows that you may Stand one of your units, allowing it to attack again. – Often seen as a cost, the Rest symbol tells you to Rest one of your units. As always, Rested units cannot attack unless they are made to Stand by an effect. Swords and Shields represent power and shield value, respectively. / – Limit Breaks are somewhat of an older mechanic, but one which is still seen in many decks today. Limit Break abilities are always restricted to the , and restrict the ability they govern to only being used after a certain amount of damage has been taken. 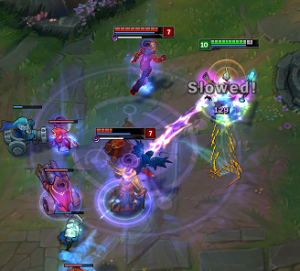 This is usually four damage ( ), but can be five damage ( ). As these abilities can essentially only be used on the verge of defeat, they are usually stronger than similar skills. 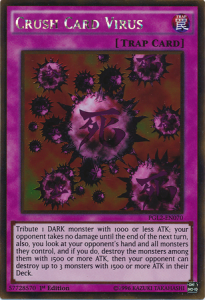 Many Clans now have support cards which allow Limit Break abilities to be used on three or less damage, allowing players to use these powerful abilities before taking significant damage. – Legion is an interesting mechanic which, in short, allows there to be two units on the Vanguard Circle. Before I explain how Legion works, I will briefly explain how it governs other units. Certain abilities can only be used when your Vanguard is in Legion, and they have two different timings. One is ‘if your Vanguard is ‘, which means that the ability can be used at any point after Legion has been performed; the other is ‘when your Vanguard ‘, which means that it can only be used immediately after Legion has been performed, just like how Automatic abilities work. To skip to how to perform Legion, click here. / – Generation Break is a mechanic seen only on cards from the G-Boosters. This restricts abilities to only being used when there are face-up G-Units on the Vanguard Circle or in the G-Zone. The G-Zone is a separate deck of up to eight cards, and contains Grade 4 units which cannot be included in the main deck – they are turned face up by performing an action called Stride, which is only available when both players have upgraded their Vanguard to Grade 3 or higher. To skip to how to perform Stride, click here. 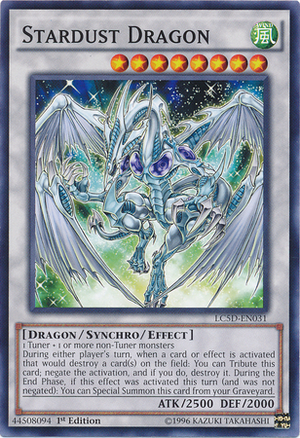 Sometimes, several cards will have the timing for their effects fulfilled at the same time. In this case, the player decides the order in which the effects will activate. 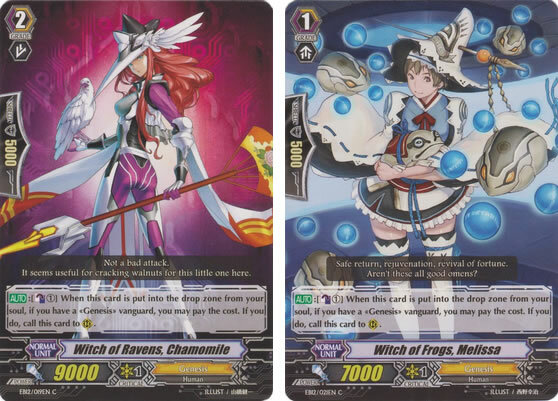 For example, if Witch of Ravens, Chamomile and Witch of Frogs, Melissa were Soul Blasted at the same time, both of their effects would be able to activate at once. However, they are resolved one at a time, so the player would call one of the cards, then call the other. Either Melissa or Chamomile can be called first, and both will be able to be called. 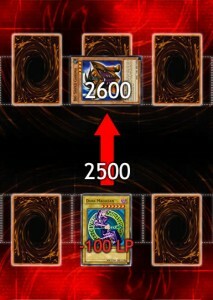 In this example, the two copies of Onifundo activate at the beginning of the Main Phase. The player decides to use the first copy of Onifundo to call Hiden Scroll. At this point, the player can resolve Hiden Scroll or the second Onifundo, but chooses to resolve Hiden Scroll. 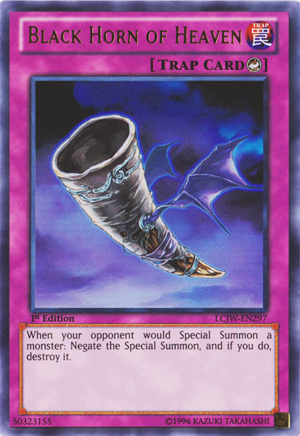 Hiden Scroll returns to the deck to call two copies of Million Rat, both of whose effects could activate at this time. 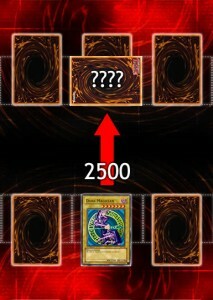 At this point, the player can choose to activate either the effects of Million Rat or of the second Onifundo. The player chooses to Counterblast 1 to call another Million Rat, then finally resolves the second Onifundo. 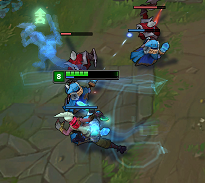 Even though both Onifundo activated at the same time, one was resolved much later than the other! 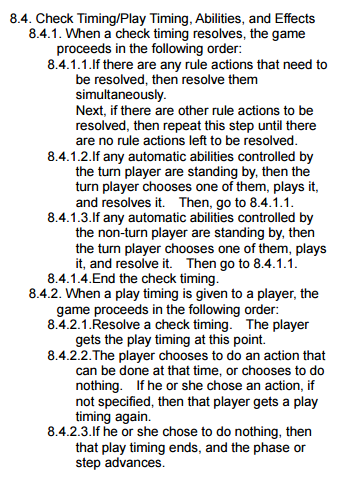 It is also worth noting that players may choose the order in which effects end in the End Phase. 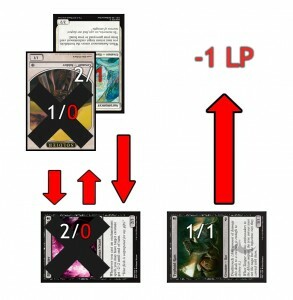 If a unit is locked, for example, but is also supposed to return to the deck in the End Phase, the player may choose to return it to the deck first (which it cannot do, owing to how Lock works), then unlock it. This also works with Stride – players can return the Stride unit to the G Zone before or after resolving other End Phase effects. This is a unit in Legion state. To Legion, you use the active ability of your Vanguard to return exactly four cards from the Drop Zone to the Deck, search the deck for the ‘Mate’ (which, in this case, is Midday Regalia, Hemera’) and place it alongside the Vanguard. As you can see, not only does the art flow over between the cards, but there are additional symbols on the bottom of the cards, forming a crest. This serves as a reminder that the Mate is placed to the left of the ‘Leader’. 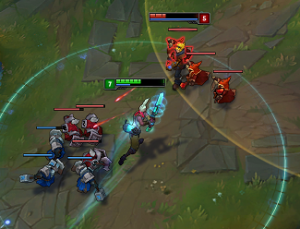 At this point, both units are the player’s Vanguard, and take up only the Vanguard Circle. When a Vanguard in Legion attacks, it counts as having the combined power of the two units, shown by the ‘Legion 20000’ on the Leader. The Vanguard can be boosted as usual, and may perform two Drive Checks, as per its Twin Drive ability. If an attack in Legion hits, then, unless an effect states otherwise, it does one damage, just like a normal Vanguard. When a unit in Legion is attacked, however, only the Leader’s power is used to calculate who wins. For the purposes of defence, therefore, the above pair would only be at 11000 power, and so Legion can be seen as a more offensively focussed skill. Legion may be performed in the Main Phase of any turn, provided the card has not already performed Legion. If the player using Legion went first, when they rode to Grade 3, they would not be able to perform Legion on that turn (as their opponent would be on Grade 2) – on their next turn, however, it would be possible for Legion to occur! Legion may only be performed once with the same Vanguard, so, if a player wishes to perform Legion again, then they must first Ride another Vanguard. When a Vanguard in Legion is ridden over in this way, both the Mate and the Leader enter the soul. 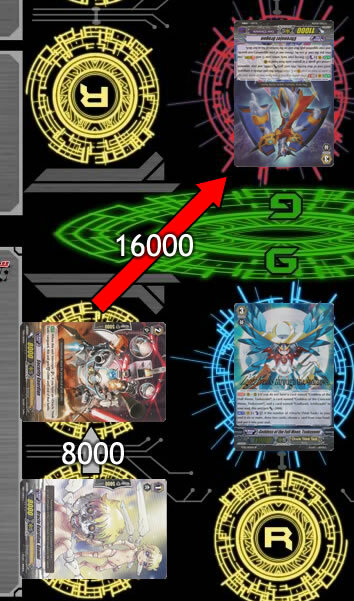 There are two things to note about the card: it has (Triple Drive), which allows it to check three cards from the top of the deck when it attacks; secondly, its power is 15000+. Stride units are unique in the fact that they take on the characteristics of the card they Strode on top of. The previous Vanguard (or Vanguards, if in Legion) become the Heart, and you choose one of the Heart Units, and the Stride unit gains that card’s name, power and state (as in being at Rest or Stand). 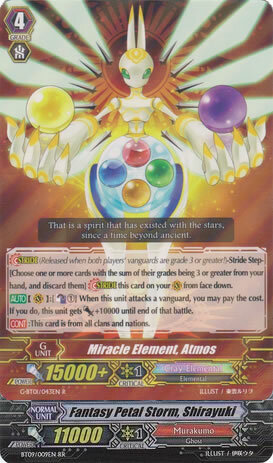 In this example, ‘Miracle Element, Atmos’ is also called ‘Fantasy Petal Storm, Shirayuki’, and has 26000 power when it attacks. This only uses the printed power of the card. The Normal Unit Shirayuki is not considered to be in the Soul, as the Heart is different. Strides only last until the end of the turn they were used. At the End Phase, the G-Unit returns to the G-Zone face-up, and that face-up card cannot be used again. The Vanguard remains in the state the Stride was in at the end of the turn (so, it would be at rest if the G-Unit attacked), and the Heart Cards become the Vanguard again. Any cards in Legion remain in Legion state though are not counted as Legion when you have a G-Unit on the Vanguard Circle, so effects that only work if your Vanguard is in Legion wont take effect. 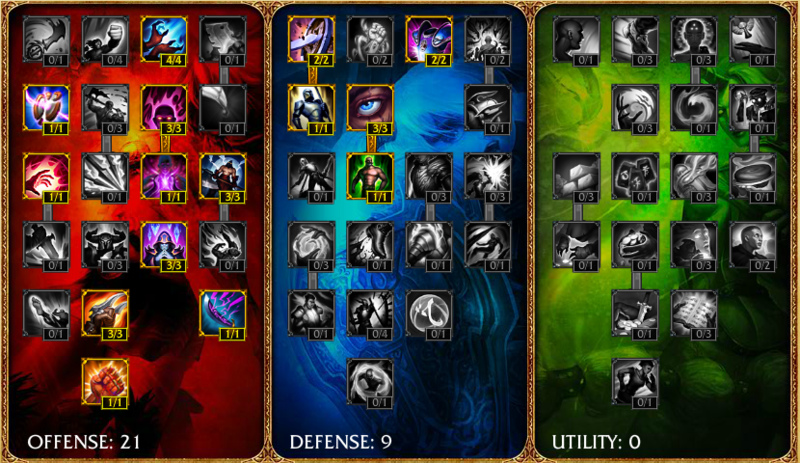 In this instalment, we have covered effect types, symbols, timings, Legion and Striding. In the next instalment, we will cover G-Assist and the rules for deck construction!